Bitcoin’s path to respectability appears to have widened. The cryptocurrency has commenced trading on the massive Chicago Mercantile Exchange futures market. Trading in Bitcoin opened at $20,650 though demand was light with the cryptocurrency falling more than -6% in value within 30 minutes. Overnight in Asia some optimism seeped across several bourses with the Nikkei up more than +1.5%; Oji Holdings Corp and Tosoh Corp finished +5.16% and +4.64% higher. Better Japanese exports news helped sentiment along plus more Stateside optimism that US tax cuts will encourage more spending and investment. The Hang Seng finished +0.91% higher with the Asia Dow up +0.64%. However there’s new worry for the Chinese property market with growth now at a 21-month low-point. There were strong gains in Sydney from the S&P/ASX 200 on resource stocks positivity. This morning the pound was trading +0.12% up at 1.3342 against the dollar and up +0.03% against the euro. It’s expected European and US markets will lift slightly higher at the market open. At 10am eurozone consumer price index data lands while the UK’s CBI industrial trends total orders numbers arrive 11am. Earlier this morning CNBC was reporting that US chocolate giant Hershey was close to buying up-market crisps maker Tyrrells, owned by Amplify Snacks. The figure being talked of is $1.6bn. Negotiations may well fall through though Hershey (not to mention some niche food companies, more widely) is attempting to move beyond its chocolate roots and diversify. Hershey has a new CEO in Michele Buck; she has been open about her ambition to expand into the snacks market. 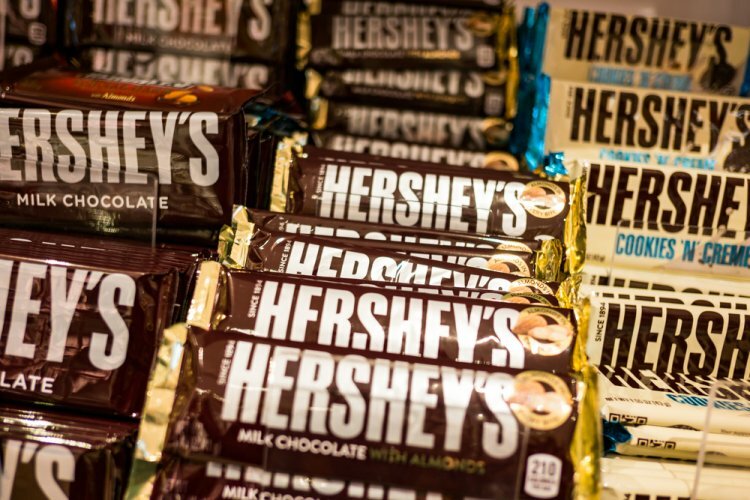 CNBC claims that Pennsylvania-based Hershey is valuing Amplify at $12 a share, more than +70% on Friday’s close market price. At 7am Babcock International said its subsidiary Cavendish Nuclear has clinched a 10-year contract to supply Sellafield Ltd, worth £95m over the first three years. Cavendish Nuclear specialises in the design, manufacture and delivery of nuclear services. “Virtual reality simulation will play a key part in delivering the contract. 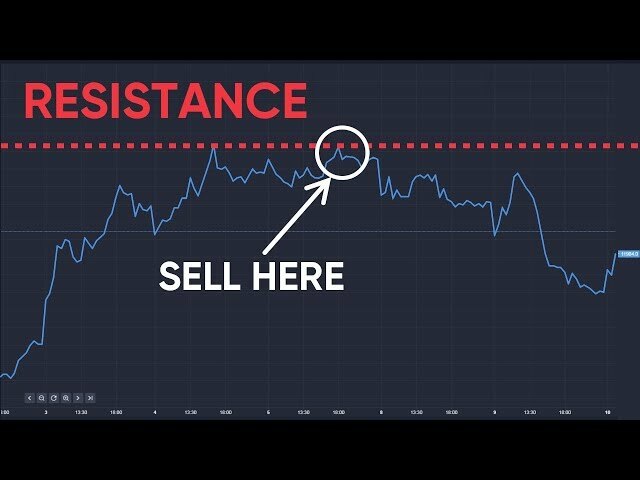 Once the preliminary design is complete, full-scale mock-ups with virtual reality headsets will allow the customer to test out the ergonomics and identify any modifications.” At Friday’s business close Babcock was trading at 683.50p, its shares down almost -28% over 12 months. Breaking news: Promotions today for Just Eat and packaging giant DS Smith who enter the the FTSE 100 index. Merlin Entertainments, owner of Alton Towers, is booted out.